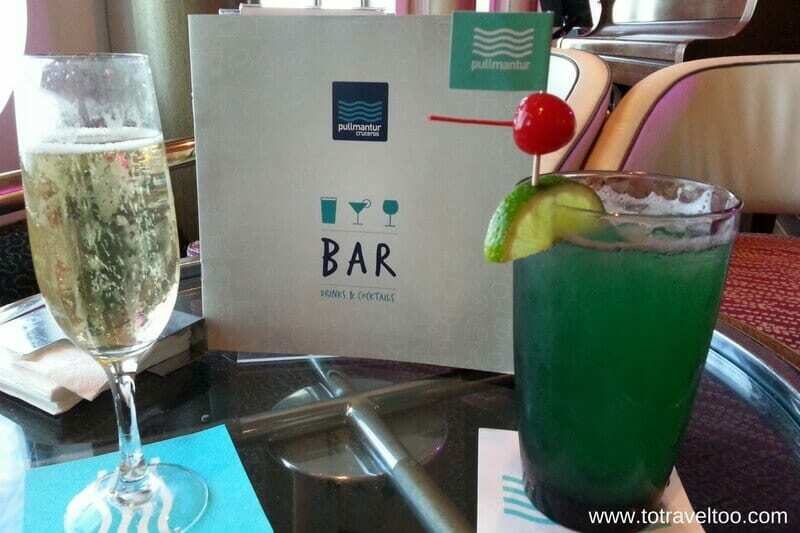 Tips for Using Repositioning Cruises to find Cheap Cruises! Have You Thought About Repositioning Cruises? By Jane Dempster-Smith | October 15, 2018 | This post may contain affiliate links, which means we may receive a small commission, at no cost to you, if you make a purchase through a link. Read our Disclosure. Are you familiar with repositioning cruises? 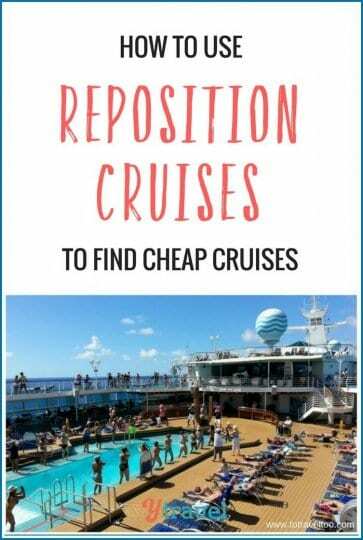 We certainly had not heard about them until last year when a fellow house sitter traveled from Panama to Portugal and taking a reposition cruise could be a new way of traveling for you! After downsizing and selling up everything we owned we now travel the world house sitting and writing about our adventures on our baby boomer travel blog. Travel costs are our #1 expense item and we are always looking for travel hacks to maximize our travel dollar and finding discount cruises is one way we do it. Which cruise ship did we travel with? 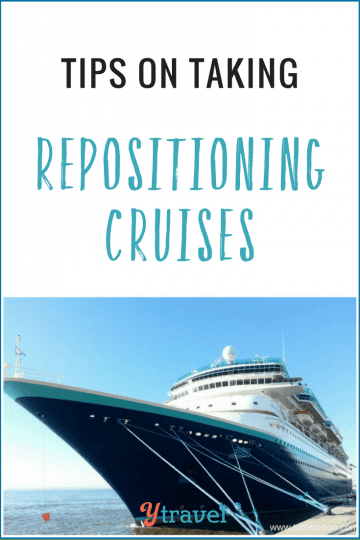 What did the repositioning cruise cost? 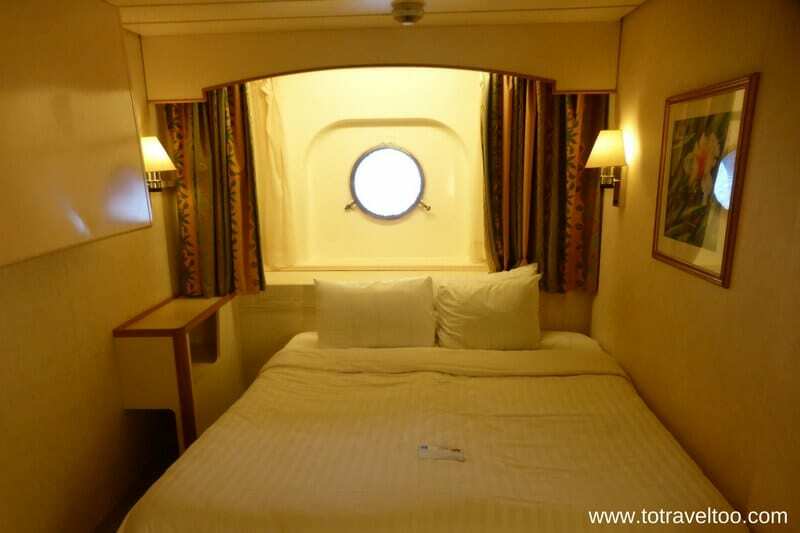 How did we choose our cabin on the repositioning cruise? How was the food on the repositioning cruise? What type of cruise traveler was on board? What types of cruise activities were on offer? Is there a downside to repositioning cruises? Cruise companies reposition their cruise ships from continent to continent to commence the next season e.g. Europe to the Caribbean. 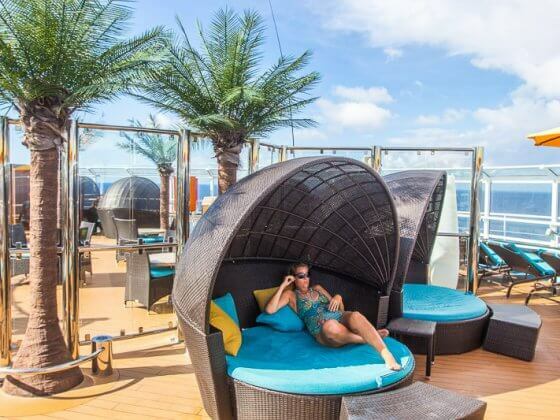 Repositining cruises are one way the traveler can win too – fares are between 30% to 70% off the full price meaning cruise travel is more affordable for you. Instead of arriving at a new destination jet lagged and exhausted from a 9-hour flight, we arrive refreshed, relaxed and raring to go. During the cruise, the clocks are adjusted accordingly and by the time you reach your destination you are in sync with the country you are visiting. We had expected a lower level of service and less entertainment and activities on our repositioning cruise, but that was certainly not the case. At times one of the bars may have closed for renovation and repair but that did not hinder the experience on board at all for us or other guests. We had a three-month house sitting assignment in Panama and needed to arrive early October. Our reposition cruise started in Bilbao, Spain on the 17th September with port visits to Lisbon in Portugal, St Maarten and Aruba in the Caribbean and arriving into Colon in Panama 16 days later. It is a Spanish speaking ship, but we never needed to worry as English was the second language for all those on board. A great way to hone up on your Spanish skills! The fare included all meals, all drinks, and entertainment. The drinks package could be upgraded to premium brand spirits but we felt that was not necessary. We enjoyed our many different types of cocktails, red and white wine as well as sparkling wine. As on all cruise ships, gratuities are not included. We paid 330 Euros for the two weeks for the two of us. This is a great way for solo travelers to travel too. There was no singles cruise supplement charged. Some couples even booked two rooms, one for their luggage and one for themselves. We were given a tip from a fellow blogger to choose a cabin on Level 3 and at the front of the ship. Did you ever wonder why the Medical Centre on board ships is located on the lowest level? There is less movement in rough weather the lower down you are. 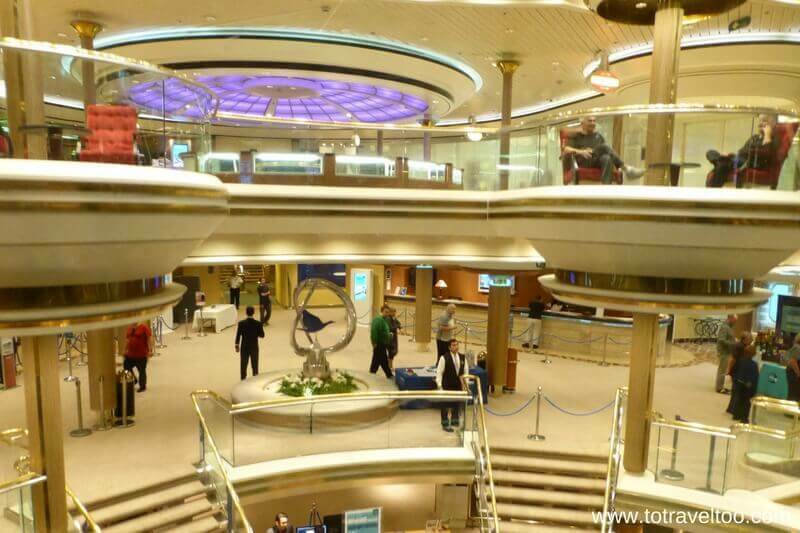 And if you choose a cabin at the front of the ship there is less passenger movement late at night. We were pleasantly surprised when we arrived at our cabin #3003. As it was an older ship we had presumed that the décor would be dated, but never presume, we were pleasantly surprised. You can ask for an upgrade and may just get one! Wait till you set sail from the last port, in this case it was Lisbon, Portugal. Monarch could carry up to 2,744 passengers, 800 boarded in Bilbao and a further 800 boarded in Lisbon. After dinner, we approached Reception and asked for an upgrade on the same floor, same location, but an outside cabin and the next morning our wish was granted! The outside cabins are larger and it was nice to have the window but as you really don’t spend that much time in your cabin we could have happily enjoyed our inside cabin. Breakfast was a buffet that had all that you would want from cereals, pastries, fruit, cold meats and cheeses, to hot breakfast dishes as well as suitable vegetarian options. Lunch was also a buffet, where the menu changed daily for the hot dishes. We were very impressed with the range of vegetarian options at lunch. There was a selection of red, white, rose and sparkling wine for lunch. 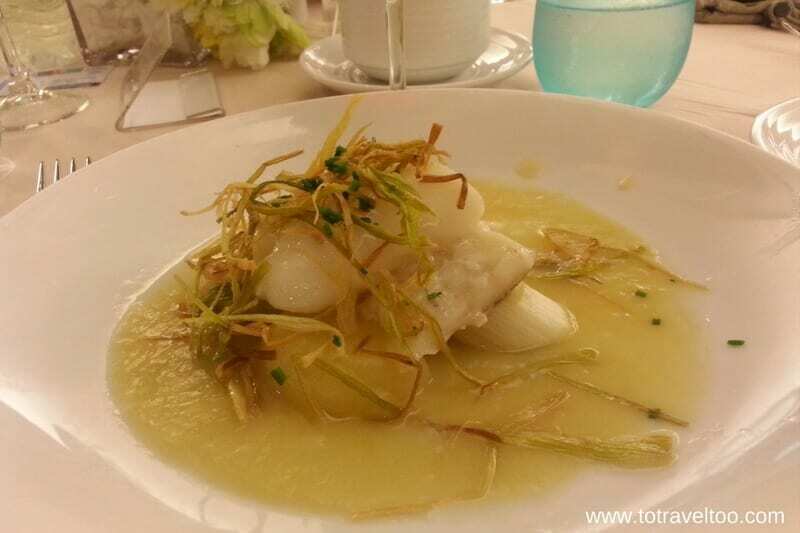 Over the summer season, Monarch had approached a top Michelin Chef in Europe to devise a new dinner menu. We were the ‘guinea pigs’ for the first menu. The menu had many options to choose from and had catered well for vegetarians. We enjoyed the selection of wines that were on offer for dinner. 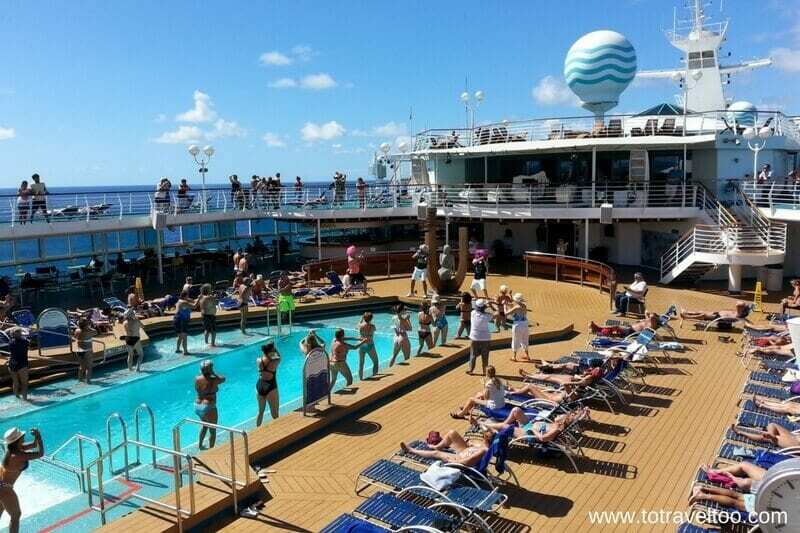 To be honest, we thought repositioning cruises would be full of passengers of mature age. In fact, there were many types of cruise travelers; solo travelers, young families, teenage families, millennials, baby boomers and older. It is not all bingo, believe it or not! Bingo was set up every day at lunchtime but ended up being canceled due to lack of interest. After dinner, Bingo was held in the Broadway room prior to the evening show performances and it was great to see the millennia’s really getting into it! Monarch had a small gym with exercise classes available for a small fee. The Spa catered for all types of beauty treatments as well as hairdressing services. A morning exercise walking class was held on the pool level as well as Zumba, Salsa, and Latin dancing. In the evening the bars had live music playing at certain times, an evening show every night and the disco started at 11 pm. There was plenty to keep everyone entertained throughout the cruise. We had imagined we would be stuck inside the ship with bad weather and had planned to catch up on all of our article writing. It could not have been more different. With perfect weather every day we set into a daily rhythm; breakfast, gym, sun bathing, cocktails, lunch, sunbathing, cocktails, dinner, and a show! Hurricane Matthew preceded us as we arrived into the Caribbean and we had to forgo our visit to Aruba as the Port was closed due to the strong winds. As far as we were concerned there was no downside. Our only problem was choosing our daily cocktails and our evening meal. We would definitely use a reposition cruise to transport us from one continent to another again. Now that you have read this, would you take repositioning cruises as a form of travel? Interested in working on cruise ships and getting paid to travel? Check out this guide with inside tips. 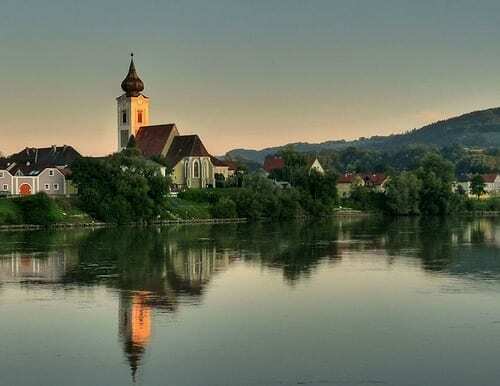 River Cruises: What is the allure of them? Jane & Duncan are Baby Boomers continuously traveling the world on the equivalent of the couple Australian Age Pension. They have downsized from a six-bedroom house, closed the nest and created To Travel Too a leading Baby Boomer travel, lifestyle blog that inspires travel and provides first-hand travel planning tips and advice. Good luck with your upcoming adventures. We also looked at freightliners and they are so expensive with limited amenities. Certainly, reposition cruises as a way of transferring from Panama to Europe and Europe to Panama is a very affordable way to travel between the continents. It was great meeting you last night. Enjoy your travels in 2017. Hi thank you for sharing this with us. How exactly do you find these cruises? Are these cruises only available during certain times of the year? Thanks for reaching out. They are definitely seasonal! If you google reposition cruises it will show a few websites. 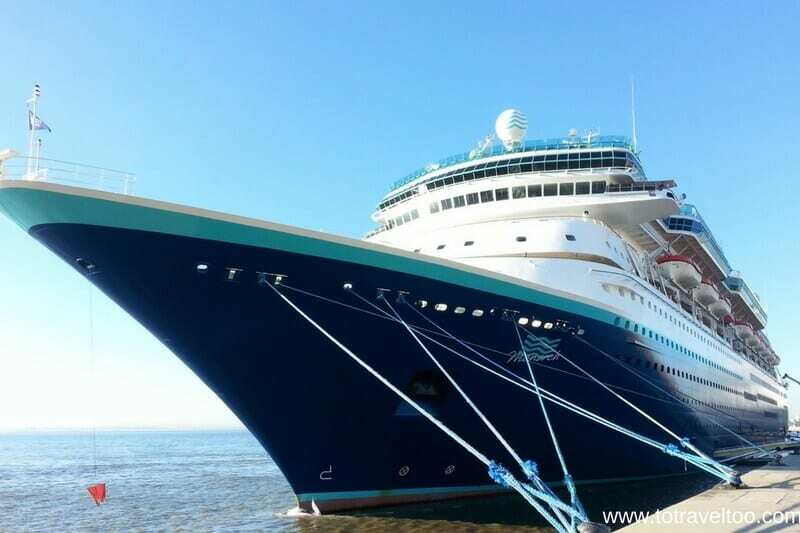 We used http://www.vacationstogo.com on this one – and selected reposition cruises. Their next one back to Europe from Panama leaves early May. Hope you get to experience one. Are small pets allowed on repositioning cruises? We took one a few years ago from Miami to Panama and it was really nice. Only 3 days and $99. We upgraded to an outside room for $299. It was so much fun. Not quite sure in regards to pets. It would be best to approach each Cruise Company to find out their policies on this. That was great value for you from Miami to Panama! A great way to travel and such great value! So true. Repositioning cruises can be excellent choices. Re your crossing the Atlantic comments: I know some cruisers are passionate about a port a day, but I enjoy those relaxing sea days to enjoy what the ship offers. Passengers still pay for all those amenities while ashore, so cashing in on them with a few sea days has merit. Don’t misunderstand me, though. I love going ashore! Happy cruising in 2017! We were a little concerned about the weather for those 9 nights out in the Transatlantic – but it was perfect. It was easy to relax into that way of life. Thanks for sharing this! I would like to take a repositioning cruise, but work and study online so I need fast, reliable Internet access. I’ve taken a few holiday cruises and the charges for Internet were expensive. Did you use the Internet while you were on-board and if so, can you share details on speed and cost? It was expensive – we purchased a package for Euros59.90 for 180mb and then they gave a bonus of another 80mb. We used it for about 20 minutes a day, when everyone was eating, we found it was a little faster. Not quite sure of the speed. The first night we wandered past the Internet Cafe and the Manager chatted with us and said there was an offer where we could get the same deal again. It would be charged to our credit card and then reimbursed later (which did happen). It gave us peace of mind that we had some more bandwidth to use. A tip – ensure you have all your documents printed for the country that you arrive in with flights and hotel documents – this helps in the disembarkation process as Immigration wanted paper documents. Passengers had to purchase extra internet to be able to print them out. Looks like fun and cheap too! Any idea about how I can find which cruises do these repositioning tours regularly and from what locations? If you visit google and type in reposition you will see websites pop up. We used http://www.vacationstogo.com and searched under reposition – they offer a selection. Great article, Jane! – I’ll definitely check this out. Do these cruises go anywhere in the world or mostly between Europe and the Americas? We have heard of a relocation cruise from Dubai to Vancouver from a friend who was thinking of taking one. So as long as ships need to be repositioned in various parts of the world there will be a need for them. We certainly will be checking more of them out when we travel from continent to continent. We are going to Copenhagen in the Norwegian Getaway on April 30th and thinking about the Monarch again from Grand Canary back to Panama. Hi Gary .. yes it was one great experience. Would you consider this cruise again to travel on either back in May 2017 to Europe or Sept 2107 back to Panama..
That was a very interesting read, as we’ve recently been considering a repositioning cruise. My biggest concern is the potential for rough weather on the open ocean. You certainly were fortunate with your weather and it sounds like you had a lovely time. Thanks for the cruising tips! Julie , we had concerns and these were them. Poor food, Poor weather, Poor service, Pooe WiFi, Poor Staff and Poor Entertainment..
We were blown away with all of these and even with a Hurricane approachig Aruba we had great calm seas. We also under advice took cabins lower in the ship as this tends to have less roll in heavy seas..
I’ve definitely thought about taking a repositioning cruise and that question about other travelers has certainly come to mind. I suppose because it’s a cheaper way to cruise, the demographics are different than you’d expect. I think it’s a great way to go if you just like cruising, so the itinerary doesn’t really matter that much. Gonna have to check it out now. I came across this blog through an Australian friend. As I’m retiring in more or less one year, and I love traveling, I found this experience extremely inspiring. Thanks for taking the time to share your experiences, I found the information really informative. 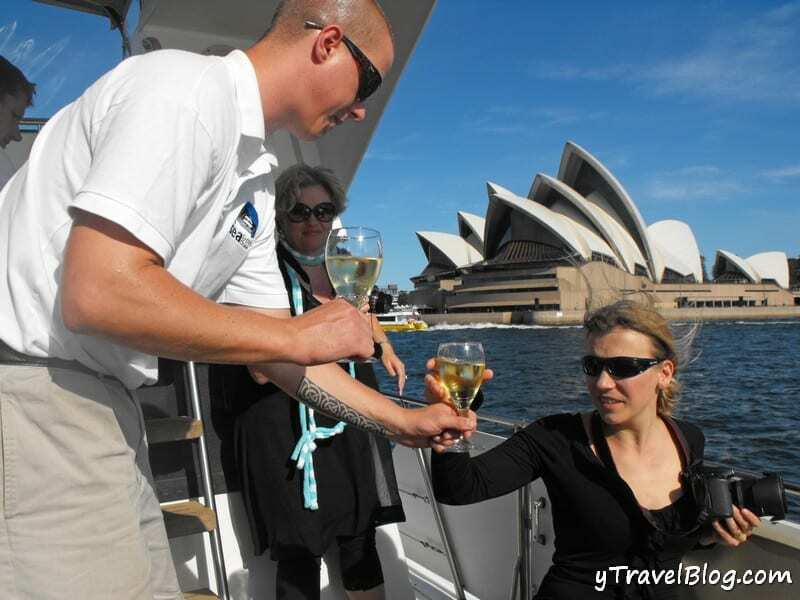 Back in 2008 Dave and I took a 30 day cruise on Sun Princess circumnavigating Australia. It was brilliant and we would’ve loved more days “at sea” to take advantage of everything the ship had to offer. The idea of a repositioning cruise is really attractive and is something we’ve considered over the years. Great tips and recommendations, again thank you. We took this cruise and your article was accurate! Maybe I should try and find myself a cruise around then Atlantic this year.